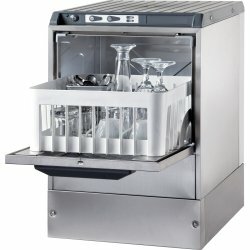 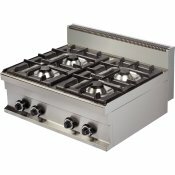 Boiling Tops & Hobs at Adexa Direct - a leading supplier of catering & kitchen equipment in the UK offering the largets range, free shipping and unbeatable prices. Heavy duty, high quality commercial electric cooker suited for medium and larged sized resturants an..
Industrial strenght and heavy duty, high quality commercial electric cooker suited for large sized r.. 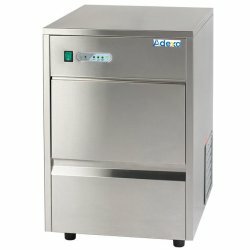 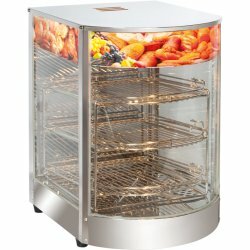 Heavy duty, high quality commercial gas cooker suited for small and medium sized resturants and cate.. 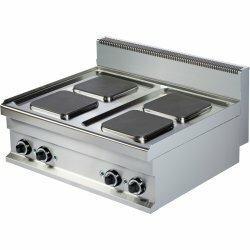 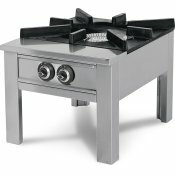 Extremely heavy duty, high quality commercial gas boiling top suited for large and busy resturants, ..